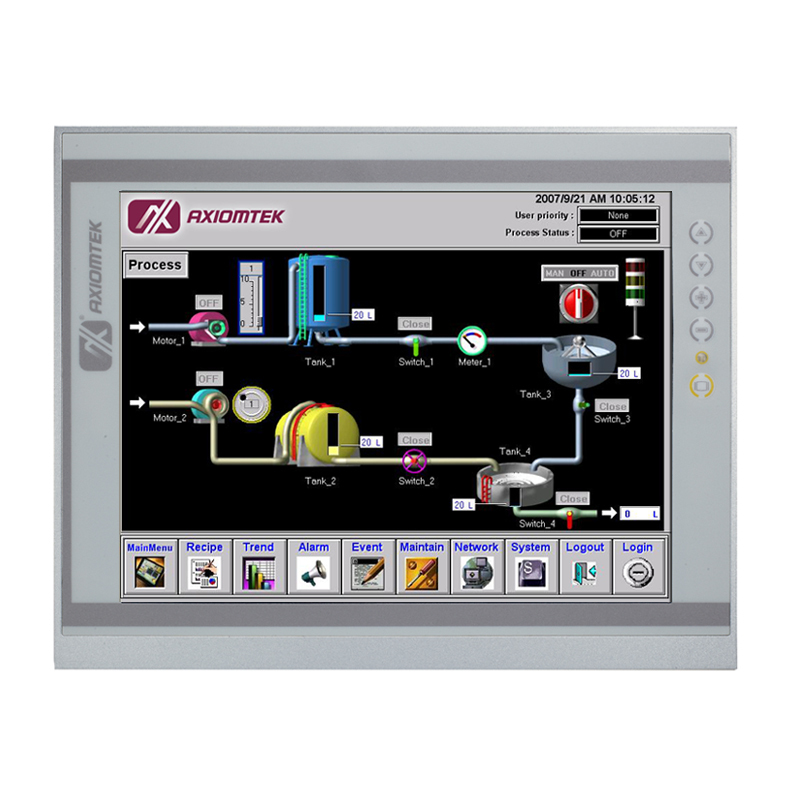 Axiomtek P1127E-871 is a ruggedized 12.1" XGA TFT industrial touch panel computer which supports new 22nm 3rd and 32nm 2nd Generation Intel® Core™ i7/ i5/ i3/ Celeron®/ Pentium®/ Xeon® processors in LGA1155 socket with Intel® C216 chipset. 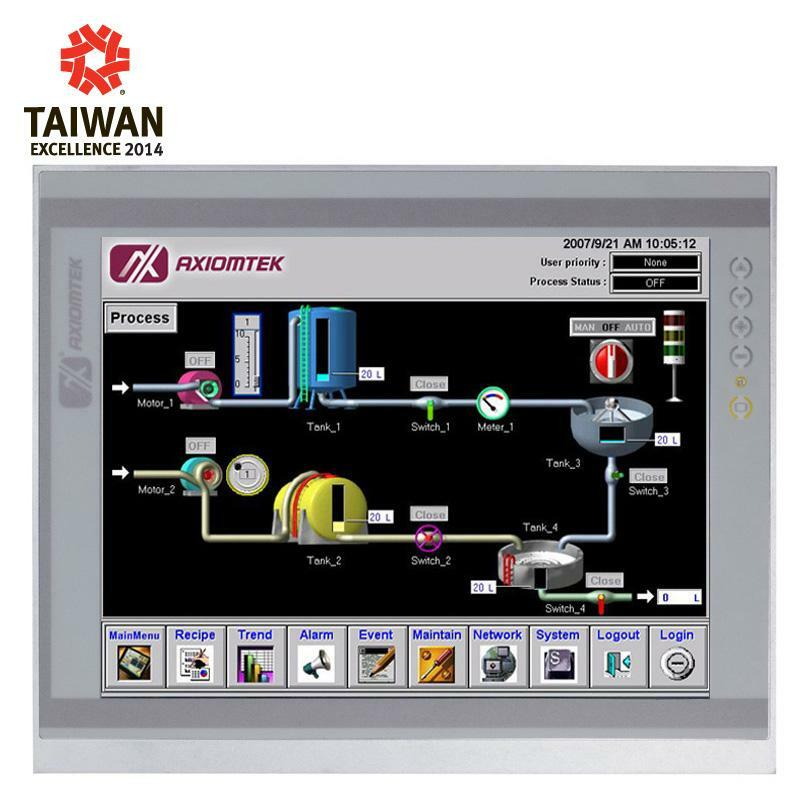 This all-in-one industrial-grade touch panel PC has a new fashionable mechanism design, yet still provides protection with aluminum housing and IP65/NEMA 4 sealing. 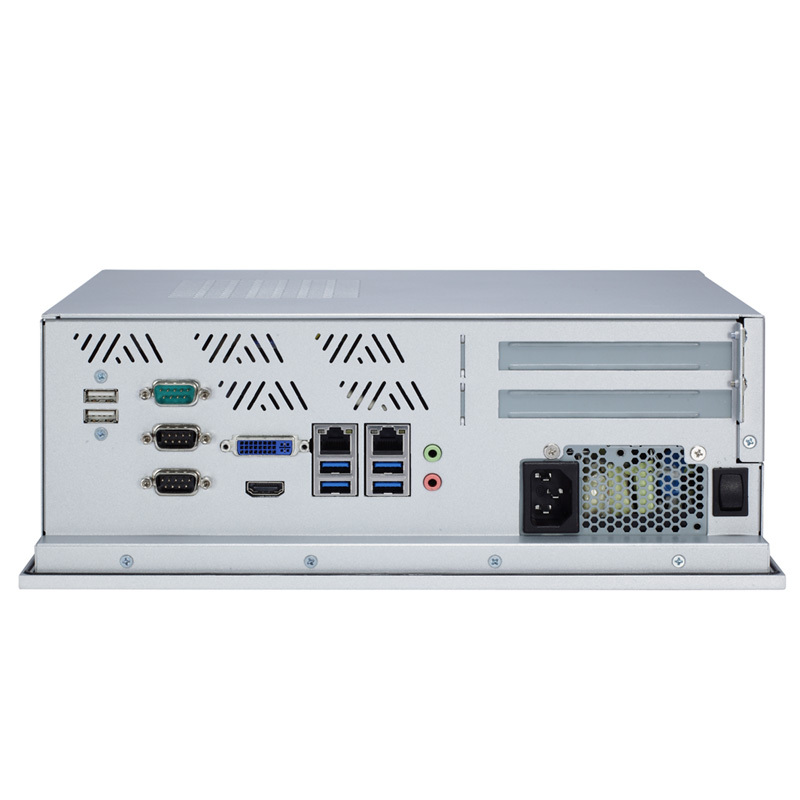 The P1127E-871 offers workstation-level performance and features dual display interface, 2 expansion slots and WiFi connectivity, making it an excellent solution for factory automation, kiosk, and more industrial fields.